Do you plan workshops, seminars, coaching sessions or conferences? Take advantage of our broad and international expertise combining health care systems and management sciences to develop visions and strategic goals and engage in improvement processes. 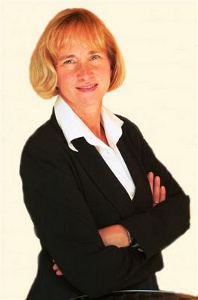 Edda Weimann consults hospitals with an emphasis on the development of competitive strategies, change management, concept development and leadership. 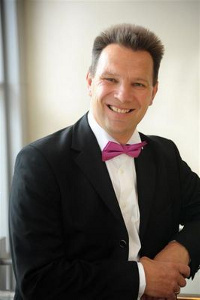 Peter Weimann's main emphasis lies in the field of business engineering, project management, and the implementation of new information systems. Contact us to discuss how we can be of assistance to you. Download a Summary. Change will not come if we wait for some other person or some other time, we are the ones we have been waiting for. We are the change that we seek.